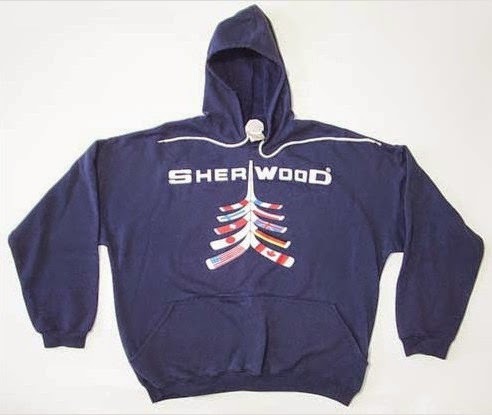 This cool sweater sold for $20.25 in 2005. Back then vintage t-shirts and sweatshirts were doing a killing on eBay. There were a few sellers that specialized in vintage tees and were doing great. A few of them are still alive but the price seems to have lowered quite a bit since the mid 2000. Two of my favorite were Smith and Pooter and Defunkd They are still around, check them out if you love vintage, original and unique t-shirts.